I’ve always loved award show sartorialism, what self-confessed frou-frou-aholic doesn’t? But being in the U.S.A last year made the whole thing much more exciting and I’m happy to admit that I got really swept away with Oscars fever. Let’s be really honest, any excuse to get together with friends and order pizza, drink bubbles and discuss the merits (and faux pas) of frocks, bow ties and bouffants on the red carpet. I downloaded this ballot so we could play along at home and realised that I hadn’t prepped for the Oscars at all. Sure, I was wearing gold sparkly trousers, gold glittery shoes and a bold eye makeup look but I hadn’t bloody watched enough films! I quite literally elected my Oscar winner in the same way I pick a horse to win the Grand National: I liked the title of film, I fancied the nominated actor* or I liked what they were wearing. 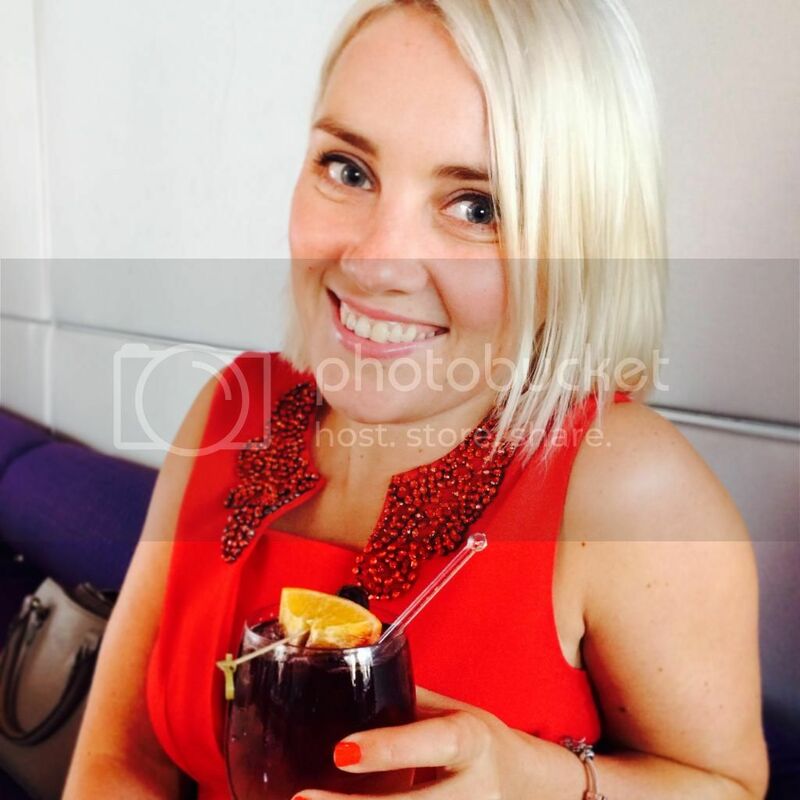 Fickle, shallow? Yes. I vowed to do better for Oscars 2015. This year, no more rookie errors for me. I want to ensure I’ve seen all the nominated movies for the big categories: best picture; best director; best lead and supporting actors (male and female). 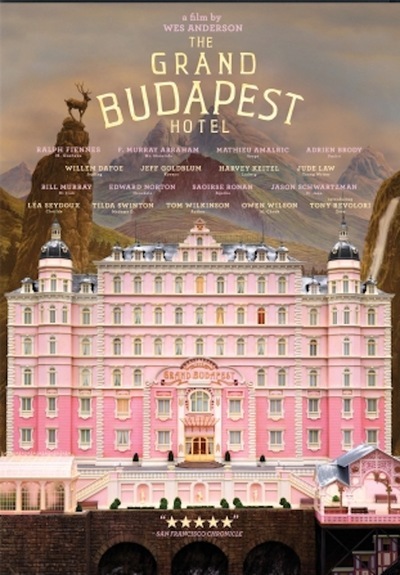 Grand Budapest Hotel, nominated for Best Picture and Best Actor for Wes Anderson. 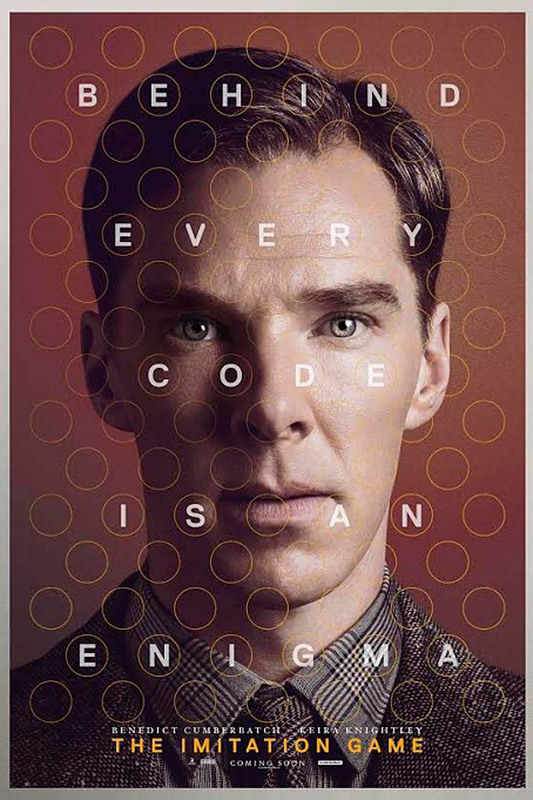 The Imitation Game, nominated for Best Picture; Best Director for Morten Tyldum; best Actor for Benedict Cumberbatch and Best Supporting Actress for Keira Knightley. 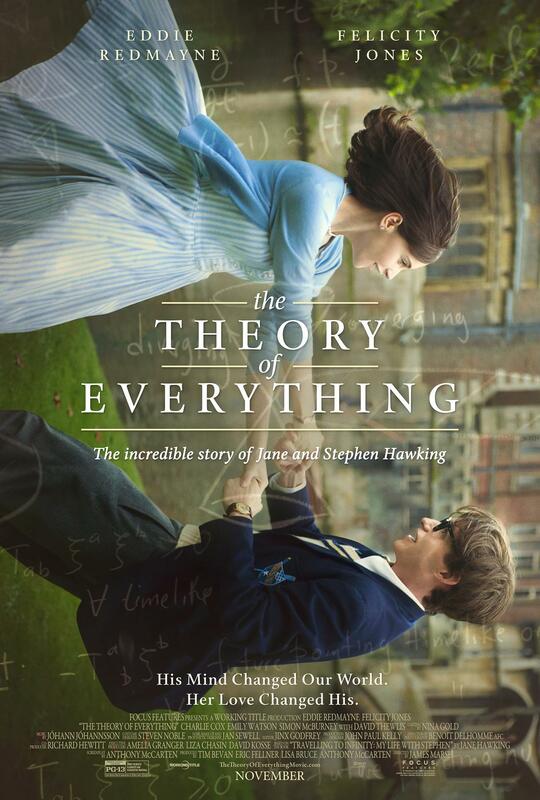 The Theory of Everything, nominated for Best Picture; Best Actor for Eddie Redmayne; Best Actress for Felicity Jones. I have got precisely 33 days to watch twelve films. If anyone wants me, I will be elbow deep in a box of popcorn. Are you an Oscars lover? Will you be having an Oscars party? 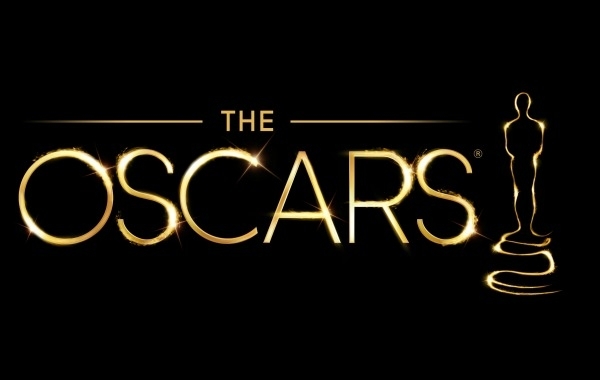 What is your favourite Oscar nominated film? Do you have an opinion on the highly publicised Oscar snubs? *I have never fancied a jockey, just wanted to clear that up! Well you’re way ahead of me my dear! I’ve only seen Grand Budapest, which I loved. Really want to see those other 2 though. And I love the idea of working through them all in time for the awards.